They blacked out the eyes of the donkeys! We must conceal the identities of the donkeys! A donkey smuggler has been sentenced for trying to bring the animals into Wales without the proper paperwork. John Peter Luke Wilcock admitted five charges brought against him by Anglesey council when he appeared at Caernarfon magistrates court. Delyth Crisp, prosecuting, said the 37-year-old, of Dens Green, Bradford, was driving an animal transporter but was stopped at Holyhead Port in May. Officials were concerned and, upon inspection, found 12 donkeys and a horse in the vehicle. A recent article reveals how perverse is the trendy pattern of virtue signaling. Ron Ross observes examples of this growing substitute for ethical behavior, adding perspective and raising concerns. His essay at the American Spectator is The Power and Prevalence of Virtue Signaling Excerpts below with my headings, bolds and images. 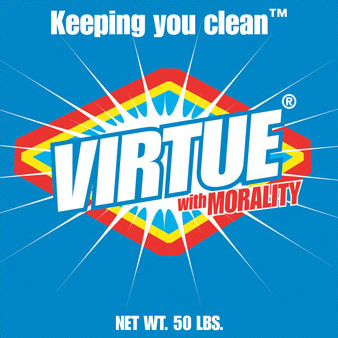 One key to understanding much of the bewildering behavior we see around us is to recognize the power and popularity of “virtue signaling.” Keeping virtue signaling in mind will help you understand a lot of behavior that otherwise makes no sense. 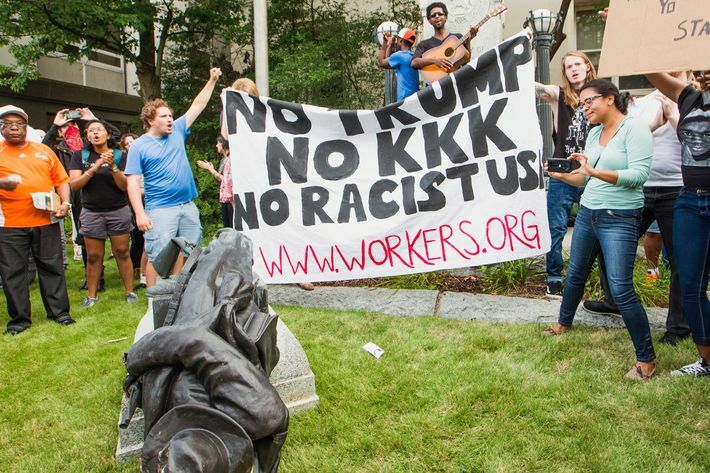 What, for example, is the point of removing Confederate statues or attempting to disown the country’s Founding Fathers because some were slave owners? It makes sense if your objective is to be sanctimonious. You make yourself feel better by looking down your nose at Thomas Jefferson. From Matthew we get a tweet of an albino bat. It sure sticks out from the other bats, and I hope it will be okay. When I woke up this morning there was one notice of how the Perpetually Offended were acting, and then it multiplied through today, so now I have four instances and no time to write about them. I’ll just give brief notices about these four episodes, which combine to show that people are looking for any reason to call other people out. It’s sad that forgiveness can’t obtain in innocuous cases like these. All religions? Who is he kidding? Graham was an anti-Semite, and why would the Jews miss him? Given that he thought all non-Christians—and those Christians who didn’t accept Jesus Christ as their savior—would go to hell, why would any non-Christian miss him? Trump could have been laudatory without that ridiculous statement. Reader Brian called my attention to a beautiful collection of sea slugs (nudibranchs, or shell-less marine gastropods) at EarthTouch News Network. It’s likely, but not certain, that the striking appearance of many species, as you see here, are aposematic: they advertise the fact that they’re toxic, distasteful, or dangerous (stinging cells) with their easily-recognized patterns and colors. Take a dive in the waters surrounding Pulau Hantu, a small island off the west coast of Singapore, and you may reemerge feeling unimpressed. Visibility around the island rarely tops three to four metres, and plentiful algae tints the water a vivid green. For macro photographers like Katherine Lu, however, Hantu is a hidden gem. The island harbours a little-known reef that’s teeming with tiny marine life – and among its most remarkable inhabitants are the local sea slugs.